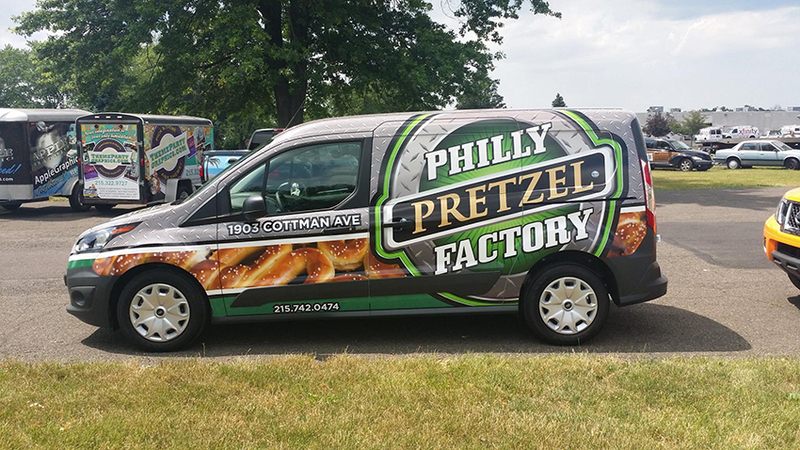 If you own a business in Philadelphia or the surrounding area, then you understand the importance of brand awareness. 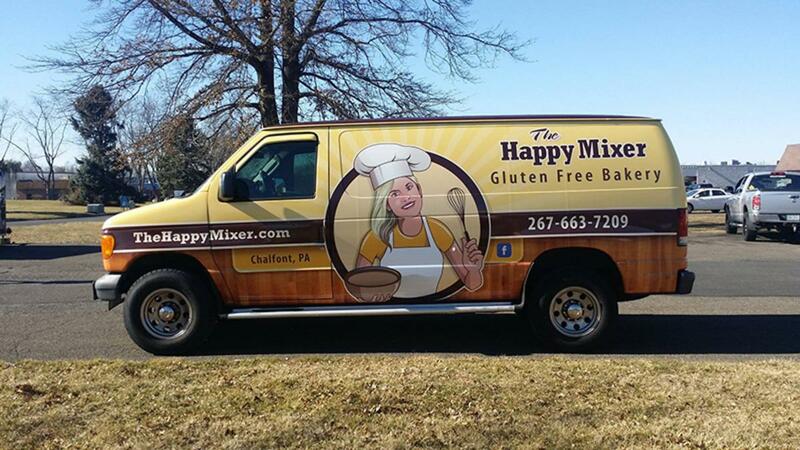 How can you get your name out there if you don’t have an effective advertising plan in place? At Apple Graphics, we work hard to ensure that each one of our customers knows what we offer, and gets a great deal for their advertising means. 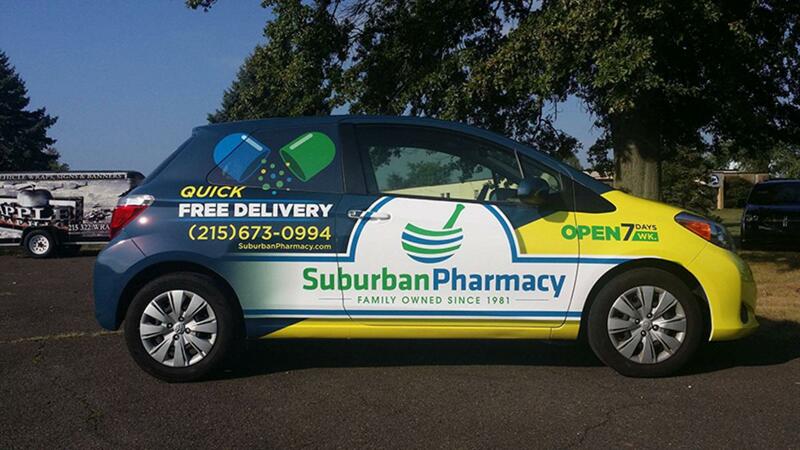 We serve the Bucks County and Philadelphia area with a wide range of graphics needs. 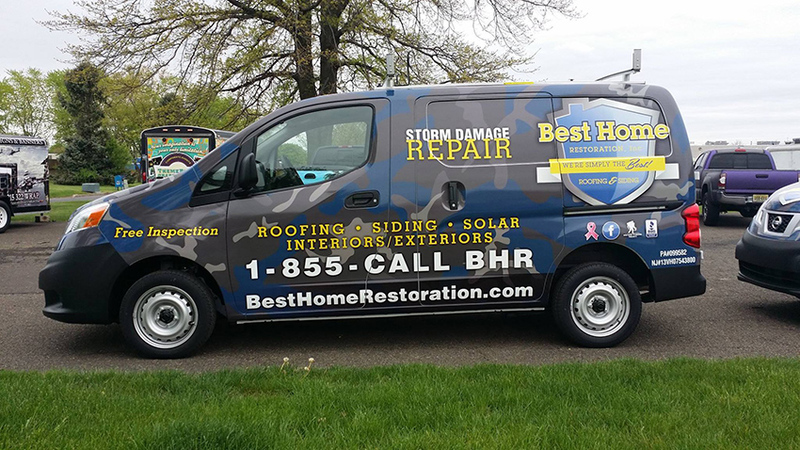 The next time you need help selecting the right advertising tool for your business, stop in and chat with one of our skilled technicians and find out what we can do to help. At Apple Graphics, we specialize in graphics for all occasions. If you own a business and need a way to get your name out there, then we can help you get the right advertising plan in place. 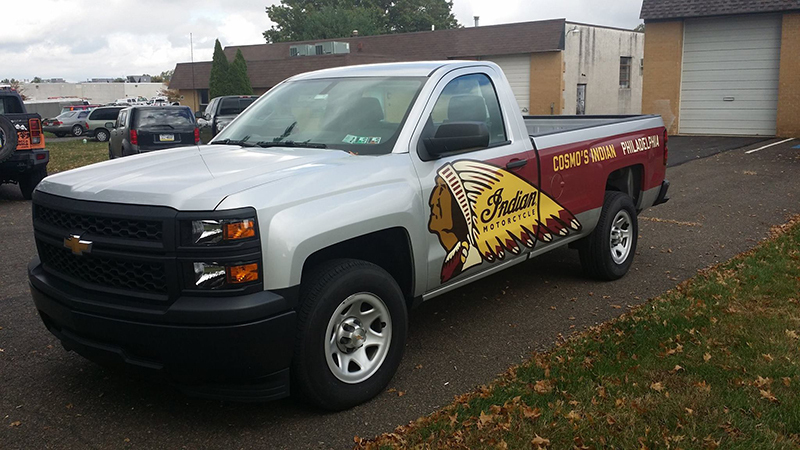 If you have a fleet, there is no better way to advertise than with graphics for every vehicle in your lot. 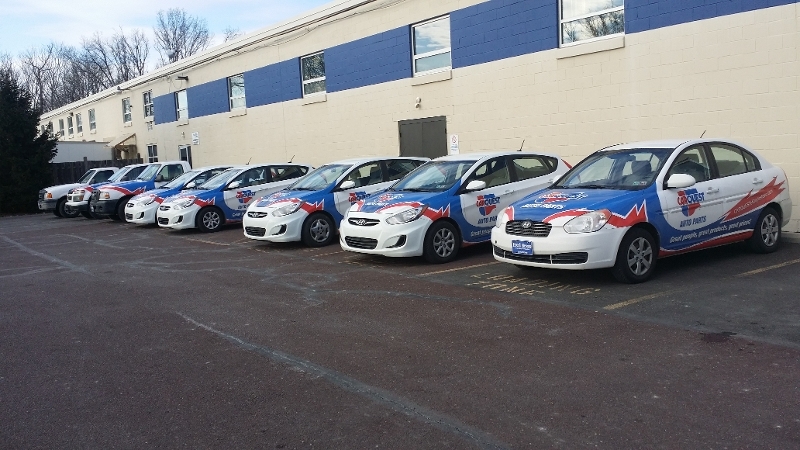 We know from experience that a fleet with graphics spells an increase in revenue for both you and your entire team. The next time you need to talk about increasing your brand awareness, stop in and find out what Apple Graphics can do to assist. 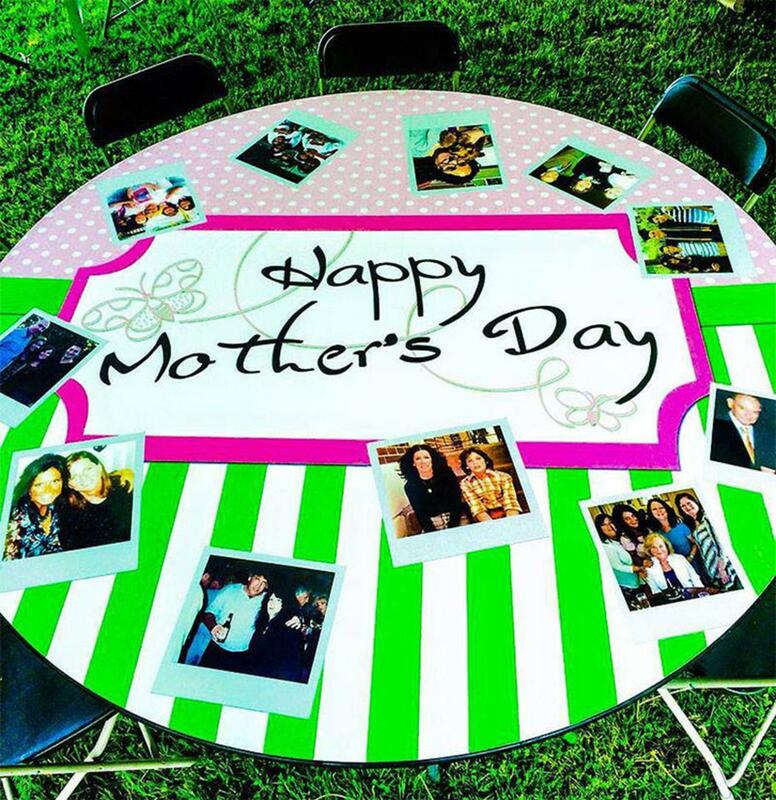 When it comes to getting your name out there, there’s no better way than by using a mobile graphic. At Apple Graphics, we can help you accomplish all of your advertising needs. 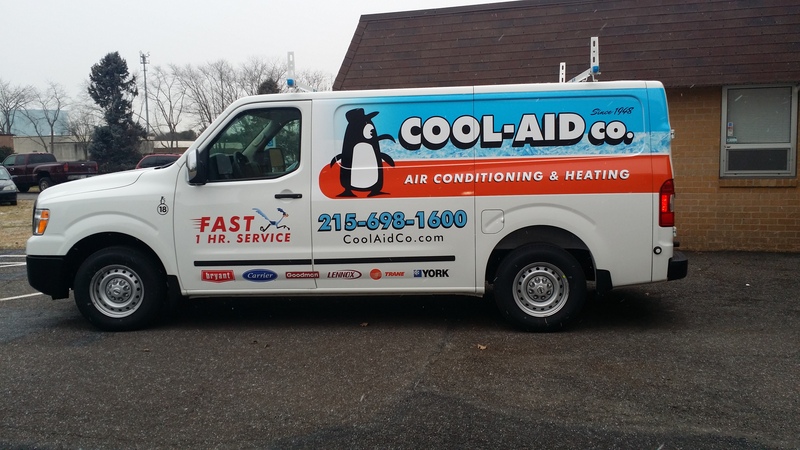 We work with clients in both the Bucks County and the Philadelphia area so that you can create an advertising plan that increases your sales and your image. 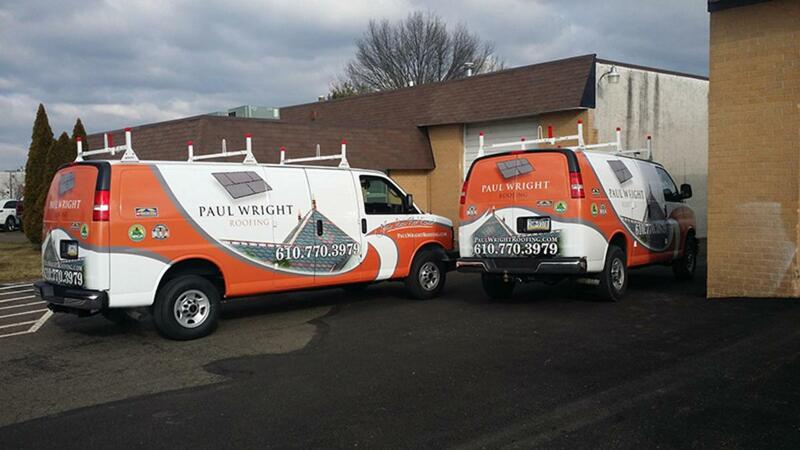 Stop in and chat with our skilled technicians the next time you need to get an edge on your advertising game. We’re always available to help. 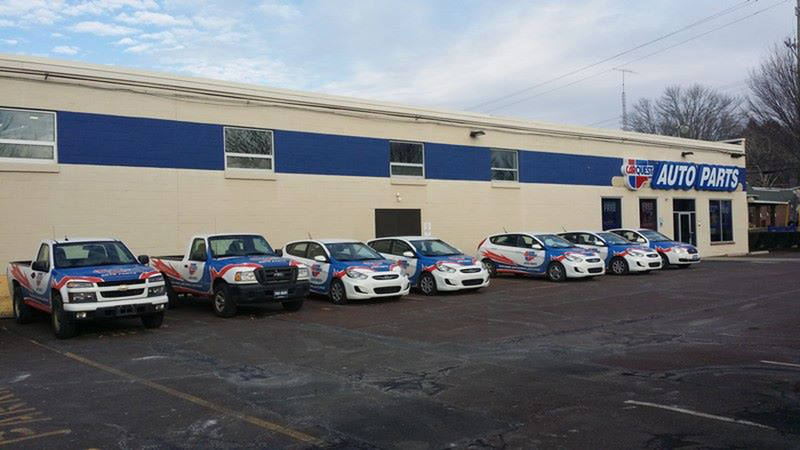 When it comes to fleet graphics, we have you covered. Nobody creates graphics with as much time and commitment as Apple Graphics. We’ll do whatever it takes to make sure that you feel confident in whatever you choose. If you’ve never created a graphic idea, then we can help you get started. Our entire team is committed to providing you with all the tools that you need to get on your way to increased brand awareness. Apple Graphics is always prepared to help you with an advertising campaign. We know how important it is to get your name out there, and we’ll do whatever we can to help your business thrive. 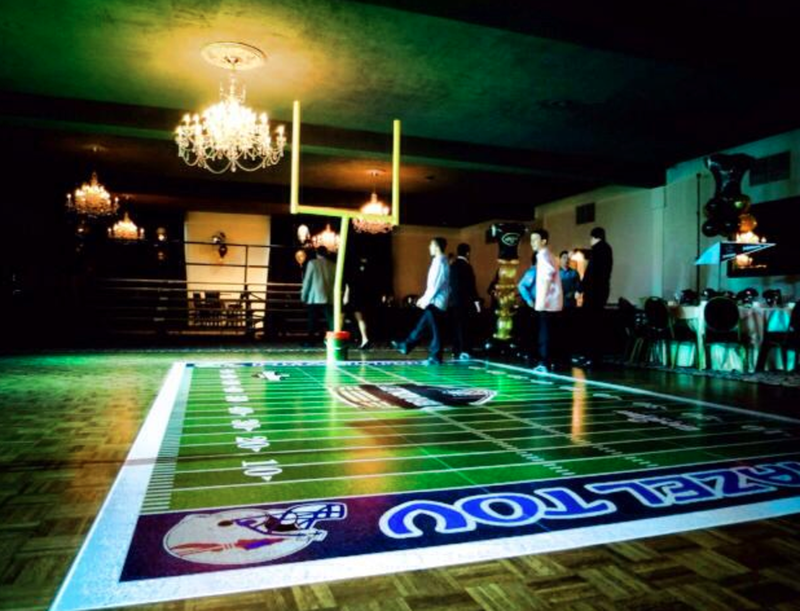 When it comes to advertising, have you covered all of your bases? In today’s competitive market, it pays to have an advertising method that you can rely on. 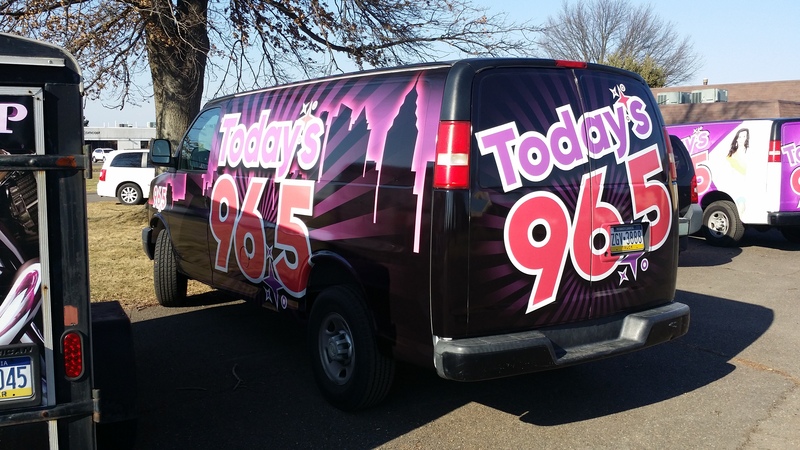 At Apple Graphics, we provide our local customers with a wide range of quality graphics and advertising services, including SUV wraps. If you’re looking for a way to increase your sales, and you’re confident about trying something new, then stop in today and speak with a technician from Apple Graphics. At Apple Graphics, we provide the local community with a wide range of custom vehicle wraps for their businesses. We know that when it comes to advertising, every moment counts, so we work hard to deliver quality, professional services at an affordable cost for all of our customers. If you use an SUV for work, then considering a customized wrap from Apple Graphics might be one of the smartest moves you ever make. We can work with you to create a fully customized design, and we can help you decide what works best for your particular needs. Nobody wants to spend money that they don’t need to. With that in mind, Apple Graphics has done its best to keep its cost competitive and to keep its services completely professional. Each of our skilled technicians works hard to ensure the highest quality end-product, and we all stand by our commitment to excellence. At Apple Graphics, you are sure to be greeted with a smile, and you are also sure to love our work. 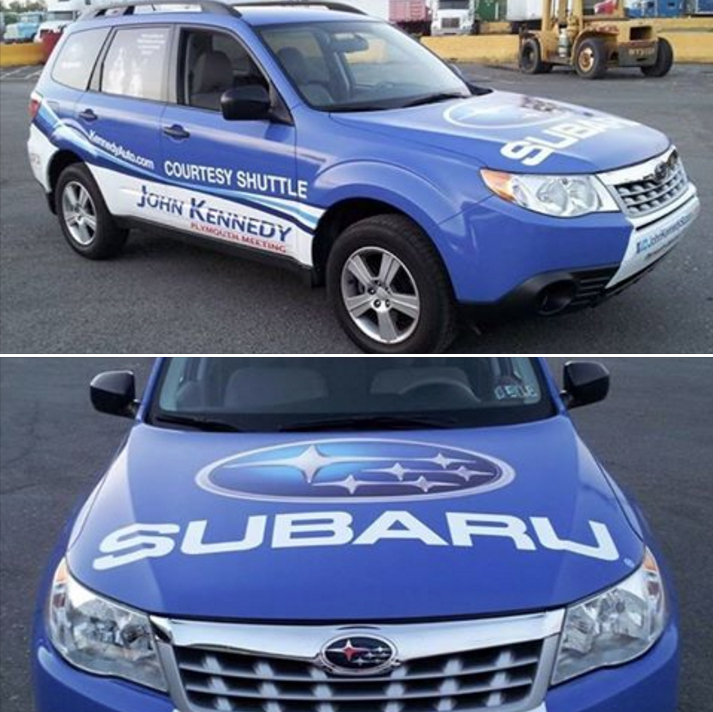 SUV wraps can be an amazing way to get your business noticed. We work hard to help you come up with a design that truly represents your brand. 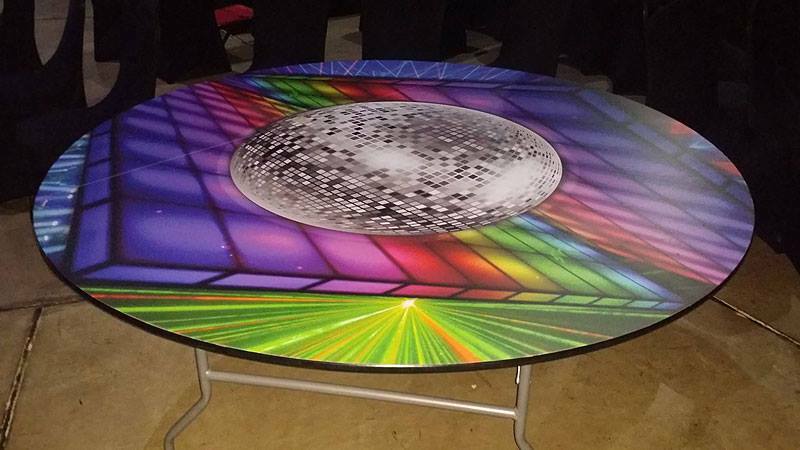 If you want something flashy, we can do that. If you want something modest and compact, we can do that, too. When it comes to design creation, there is nothing that we can’t accomplish. 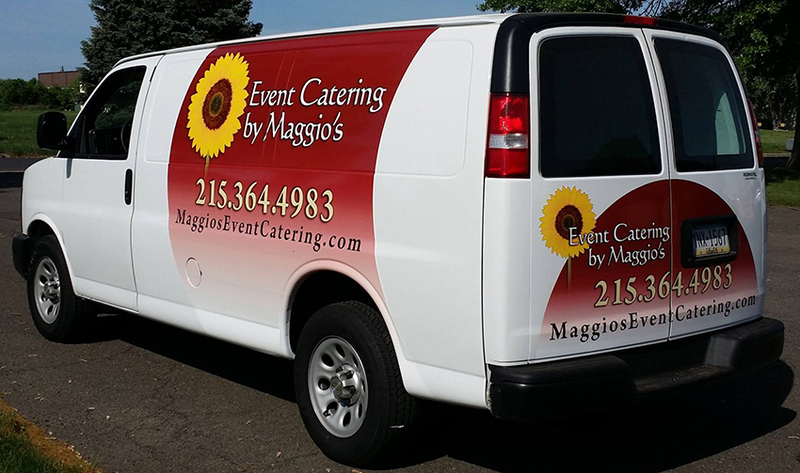 Apple Graphics is proud to serve the Bucks County and surrounding area. 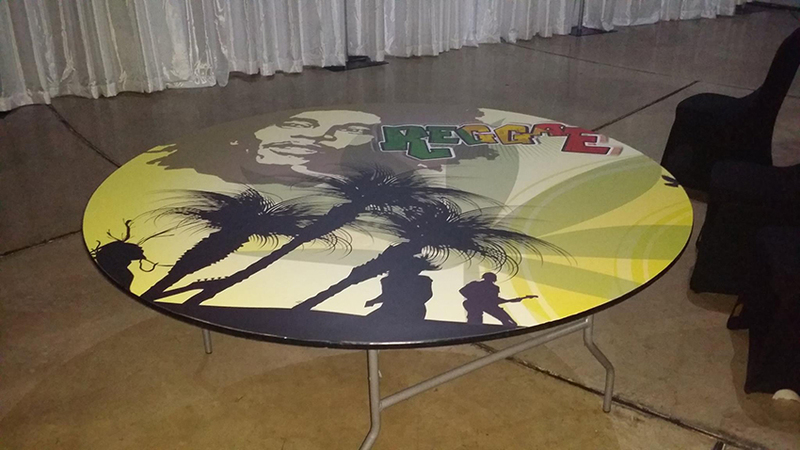 We are a quality graphics company that has a solid customer testimonial base. We make it a priority to do whatever we can to make sure that you feel confident in the work that we complete, and we always value our customers honest feedback. 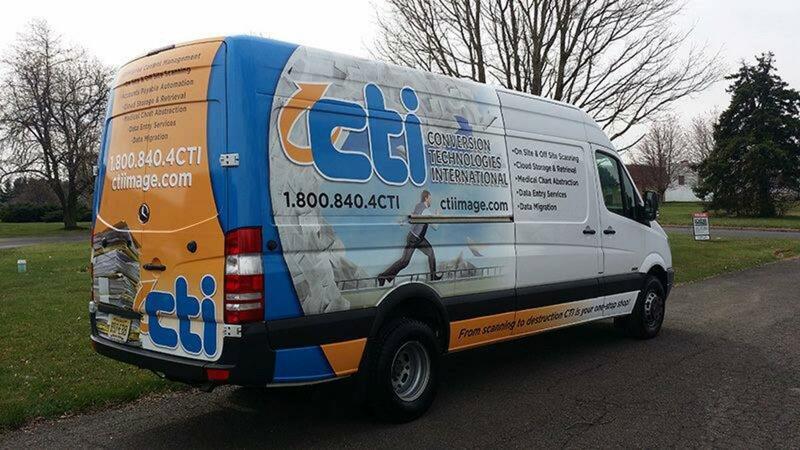 The next time you think about an SUV wrap for your vehicle, stop in to Apple Graphics and find out why we’re the industry leaders when ti comes to graphics and advertising. Do you own a business in the area? Are you thinking about new ways to boost revenue for the upcoming year? Maybe you are a seasoned entrepreneur and you have already tried a lot of advertising tools. Maybe you are looking for something that is truly unique and something that will help your business stand out from the competition. At Apple Graphics, we know that every business owner wants to put his or her best foot forward. That’s why we work with a wide range of clients in both the Philadelphia and the Bucks County area to help them with all of their advertising needs. If you want to step up your advertising game and if you want to do so without spending a fortune, then stop in to Apple Graphics and find out why we’re the industry leaders for mobile advertising. We offer a wide range of graphics services and each one of our technicians is specially qualified to help you work through each one of your project goals. At Apple Graphics, we rely on customer satisfaction, so if you aren’t happy with the work that we do, we don’t want you to leave until you are. We can answer questions about any phase of your advertising project, and we can offer suggestions, as well. 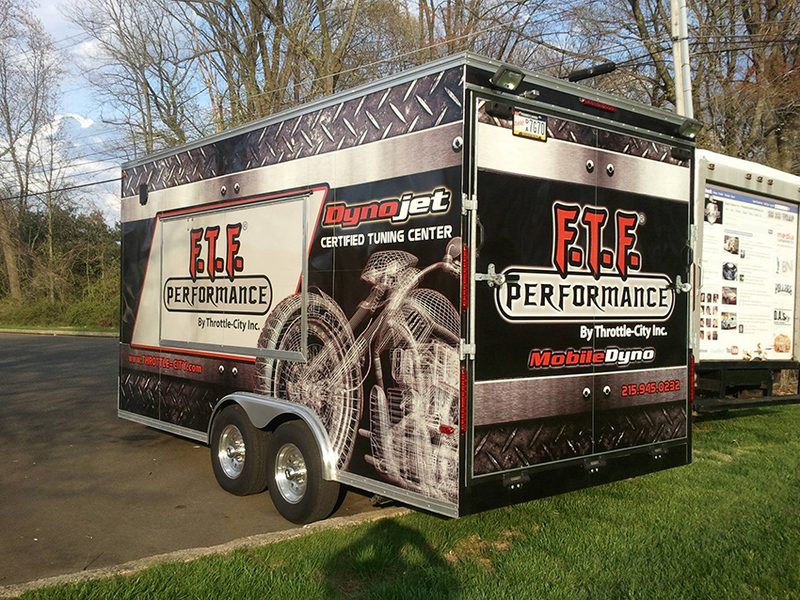 Trailer wraps are an excellent idea for any business that has a large number of vehicles on the road at any given time. 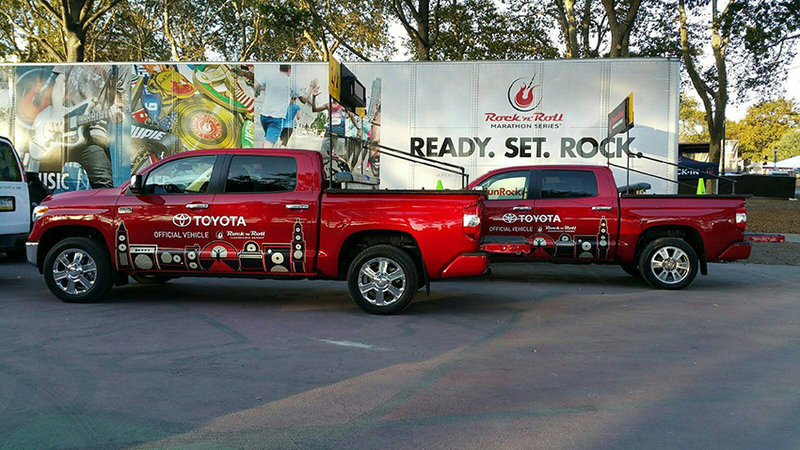 With a mobile trailer wrap, you can head out in confidence knowing that your trailers will be seen by hundreds of people, maybe even thousands, every day. Mobile advertising has truly evolved over the last few years and at Apple Graphics, we work hard to keep up with the demand. 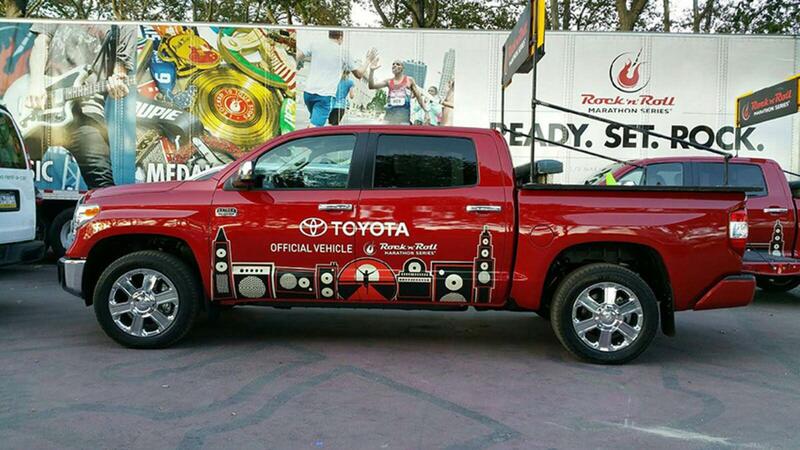 The next time you think about advertising, consider a wrap from Apple Graphics. 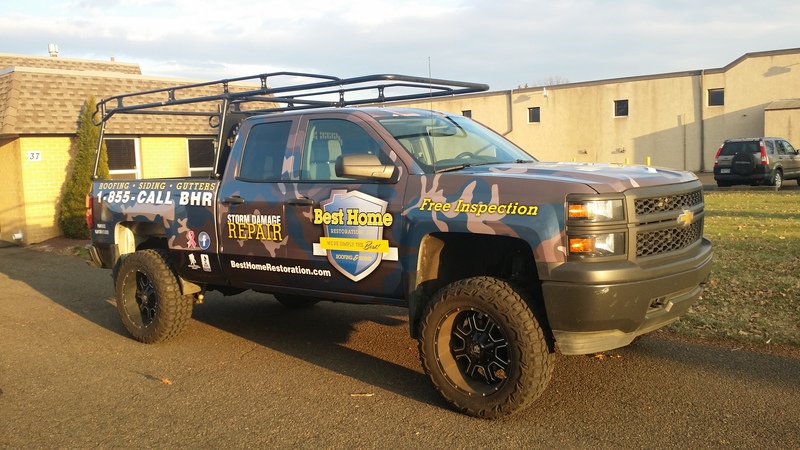 We’ve served the Philadelphia and Bucks County area for years now, and have hundreds of positive client testimonials to support our claims. 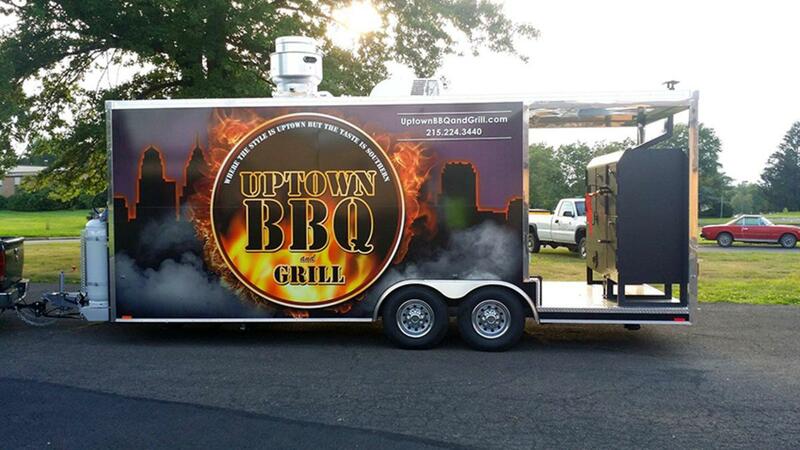 If you need a trailer wrap and want it to look great, stop in to Apple Graphics and see what we can do to help you. No job is too big or too small. 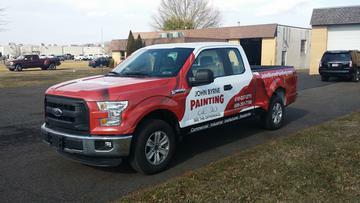 We’ll do whatever we can to make sure that you leave our shop with a wrap that you are proud to have out on the road. 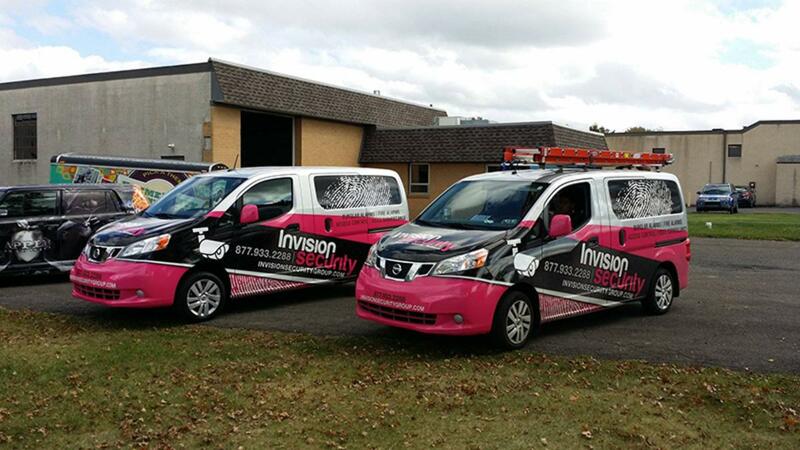 We can complete as many wraps as you need, and we’re always glad to take on new projects. 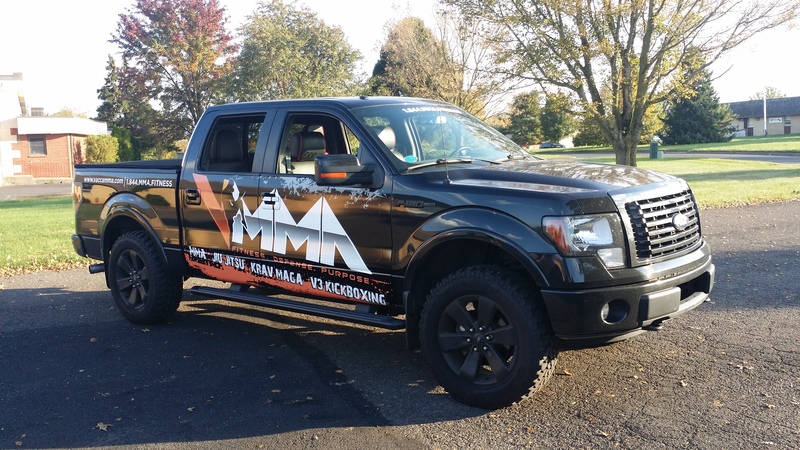 What Makes Fleet Graphics Unique in in Bucks County and Philadelphia?